A new #FabULyssfind East Woods School- February 13th, 2018 : Divalysscious Moms – Fabulous events for expecting, new moms, and families in NYC! East Woods School is a friendly community of students, faculty, and parents that feels more like one big family rather than just a school. 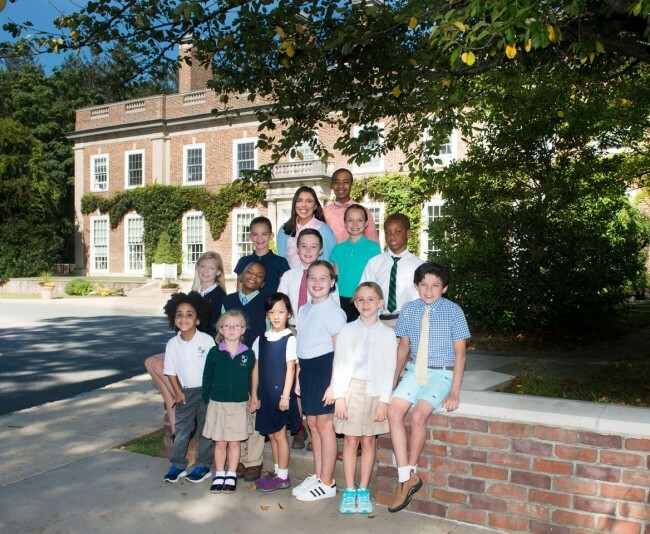 Founded in 1946 by a small group of parents, East Woods remains a community of families seeking a school that is small by design, and one that promotes excellence in a nurturing environment. 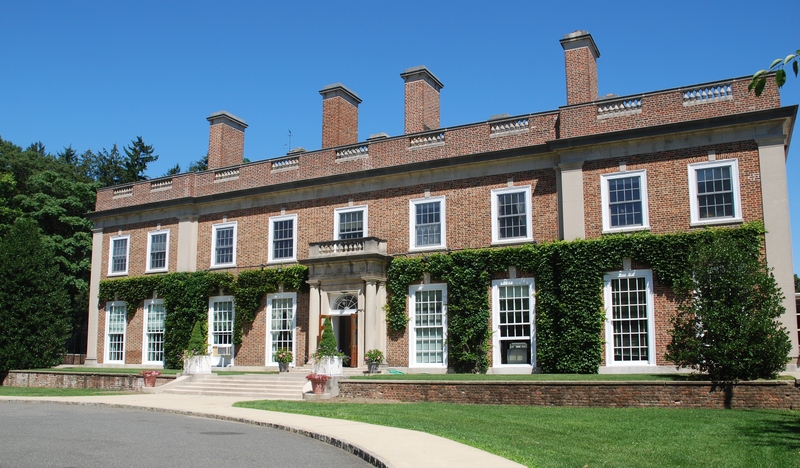 At East Woods School, located in Oyster Bay, Long Island, we develop confident, motivated, and kind leaders. Graduates will emerge from East Woods prepared to be contributing citizens and compassionate leaders in a complex and changing world. East Woods provides the perfect balance between traditional academics and inquiry-based learning and creative expression. We believe that your child’s potential is only the beginning. Q: Please tell our Divamoms and dads about the East Woods Schools Mission…. Q: What are the entry grades for admission? A: East Woods is a Pre-Nursery (age 2) through 8th Grade School. Q: How many children are in a grade? A: This varies, but the average is 16. Our student-to-teacher ratio is quite impressive. It is 4:1 in Pre-Nursery, 7:1 in Nursery, 8:1 in Pre-Kindergarten, and 12:1 for all grades from Kindergarten through 8th. Q: What makes the school so unique? A: East Woods School truly stands out from other schools in many ways. We are a friendly and welcoming community of students, faculty, and parents that feels more like a big family rather than just a school. 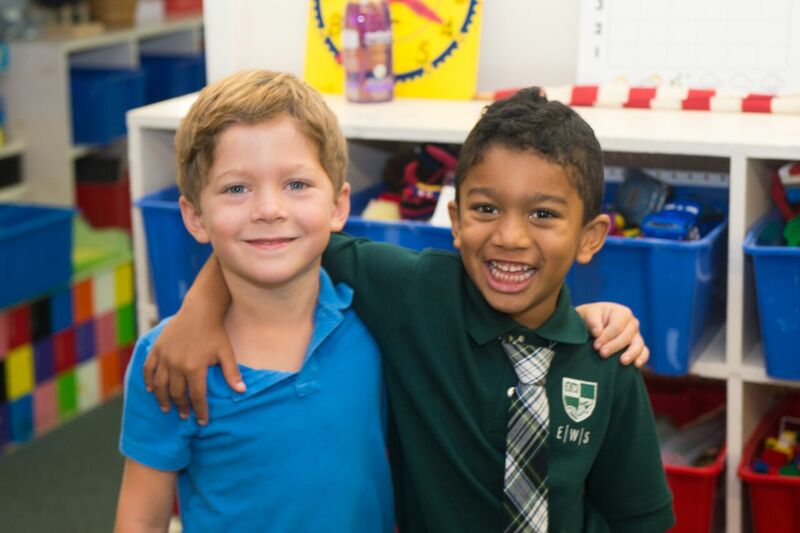 As a Pre-Nursery – 8th Grade school, our students and faculty grow together. Everyone knows – and looks out for – each other. We provide age-appropriate learning without the different pressures and influences of high school students. Our Eighth Graders are the leaders of the school and are looked to for leadership and guidance. We are a small school — by design. Our low student-to-teacher ratio allows for individualized attention and differentiated instruction. Our size allows each student to have the opportunity to lead, to contribute, and to “stand out” in one way or another. Rooted in a tradition of academic excellence, East Woods promotes and supports a well-rounded education in a warm and nurturing environment. Through strong academics, and a rigorous course of study, children are taught how to think, not simply what to think. We support students who may require additional academic guidance, and we also challenge students who are academically advanced. Our students are immersed in science, technology, math, foreign languages, history, literature, athletics and the arts. We also place a strong emphasis on character education, and the importance of community service and giving back. We develop kind, thoughtful, and innovative leaders. Q: Please tell our readers about the diversity of your school… and do you take students from all over? A: We draw students from across Long Island, as well as some sections of Queens. Busing is available for families who reside within a 15 mile radius of the school. As promised in our mission statement, we are a nurturing community that celebrates the differences among us, and we seek to enroll and maintain as diverse a student body as possible. We also offer a generous tuition assistance program, which we see as integral to the life of our school. Q: Tell us about your faculty, what makes them stand out? A: Our faculty teaches at East Woods because they believe in our mission, and because they absolutely love what they do. They are talented, dedicated, enthusiastic, and caring. As a private school, they have flexibility with their curriculum and teaching style, and that is a dream for most teachers. It is not unusual for our teachers to arrive early and stay late, and they are in constant contact with the parents of their students. Raising and educating children is very much a team effort, and nobody understands this better than our teachers. They love to partner with parents to ensure the success and happiness of each and every student. Q: Which classes do the students love most? Is there anything in particular that most student love? A: What we love about or students is how different they each are, and what they love about East Woods is that they can always find something that resonates with them. For the budding scientists, we have our impressive Advanced Learning Program; for the musicians, we have a few different band options, as well as a chorus; for our athletes, we have after-school sports; for our performers, we have a wonderful performing arts program. There truly is something for everyone, and we provide our students the opportunity to explore and discover their passions. Q: Please tell our readers about your sports programs? Which extra curricular activities are most popular? A: Our students are required to participate in after-school sports beginning in 5th grade, although it is open as an option to our 4th graders as well. We offer soccer and cross country in the fall; basketball, ice hockey, and dance in the winter; and softball, baseball, and lacrosse in the spring. We compete against other local private and parochial schools, but our focus is on teaching skills and good sportsmanship. While we are quite happy to have our students win their games, we are proudest when we are told how gracious and kind they are on the fields and courts – and we are told this very often. We also offer a variety of other after-school activities. These range from dance, acting, and Glee club, to chess, Lego Robotics, our Advanced Learning Science and Technology program, and our Theater Club where students travel into NYC to see both on and off-Broadway plays. Q: What kind of lunch do you serve? Kids are picky eaters these days…. There is always a hot meal on the table, and the students are also able to visit the salad bar where they will find options such as cold cuts, cheese, breads, salads, fruit, and yogurt. As one of our Kindergarten students recently said, “I love lunch because that lunch has so many things to eat.” What is unique about our lunches is that a faculty member sits at the head of each table. This serves the dual purpose of ensuring that each student is making healthy choices, as well as providing an opportunity to teach appropriate table manners and how to make conversation. We also offer frequent opportunities for our parents to sit at the head of the table with their child! This is just one of the many special ways we encourage parental involvement in the life of the school. Q: When are the next open tours and what’s the best way to set them up? Via phone, email, website? Please provide that information. A: We are hosting our next Open Houses on Tuesday, March 6th from 9am – 11am, and on Sunday, April 15th from 11am – 1pm. We are also available to give tours from Monday – Friday, anytime between 8am and 3pm. We encourage you to join us so you can see our wonderful school in action. Melissa Cedrone is our Director of Admissions, and she can be reached at admissions@eastwoods.org, or by calling 516.922.4400. Q: Is there anything else that you would like our readers to know about your wonderful school out on Long Island? A: We are proud of our school. While we have many wonderful traditions, we are also constantly evolving to ensure that we are providing the best possible education to prepare our students for high school, college, and beyond. We encourage our parents to be as involved in the school as possible, and we have many volunteer opportunities for them to do so. We are also incredibly proud of our alums. They transition with ease to their secondary schools of choice, and go on to top tier colleges and universities around the globe. What’s even more special is that our alums have a special bond, not only with each other, but with their teachers as well.